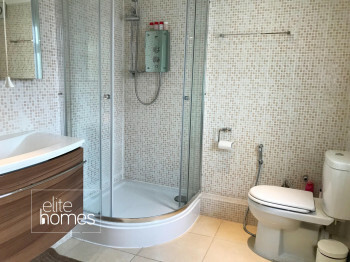 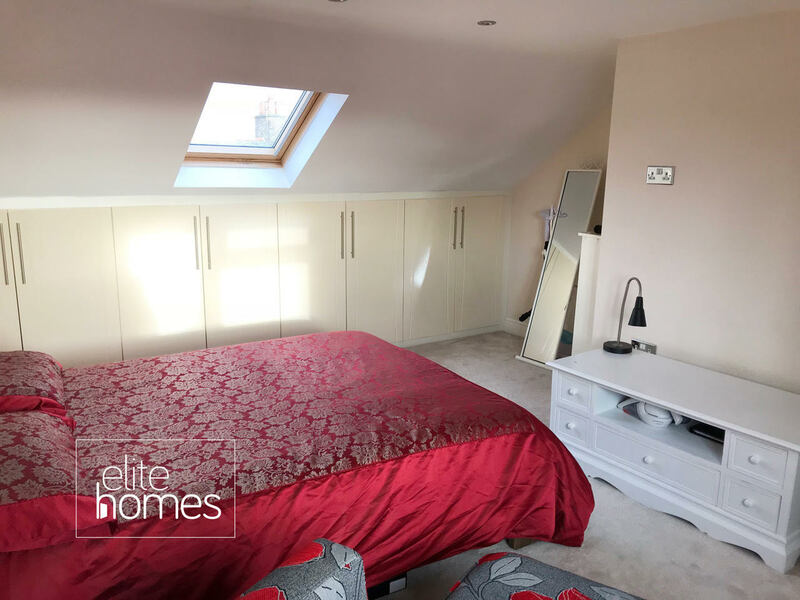 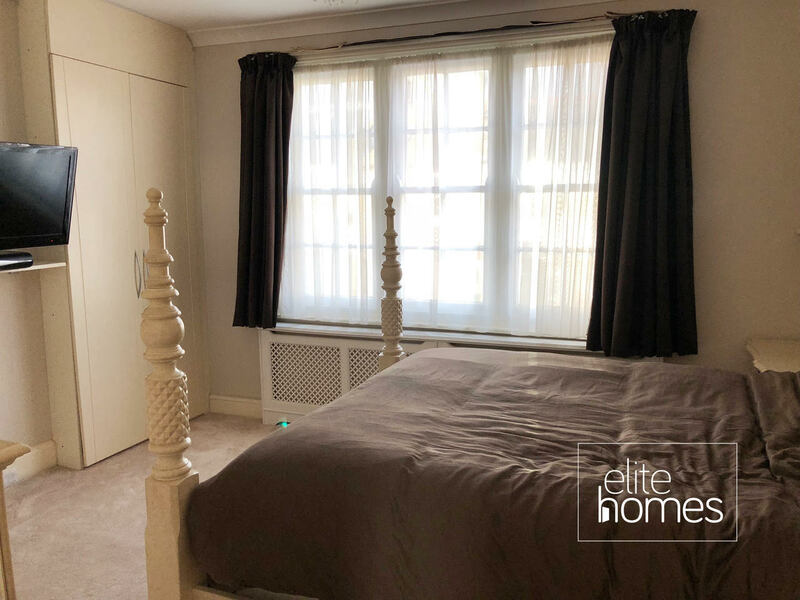 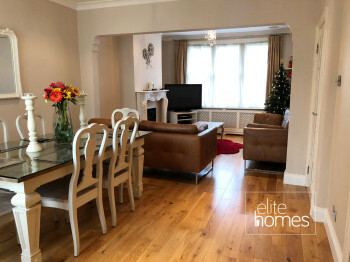 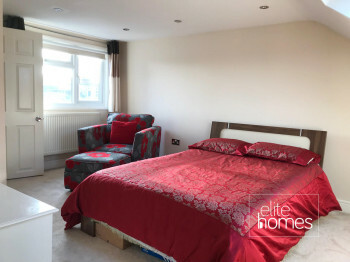 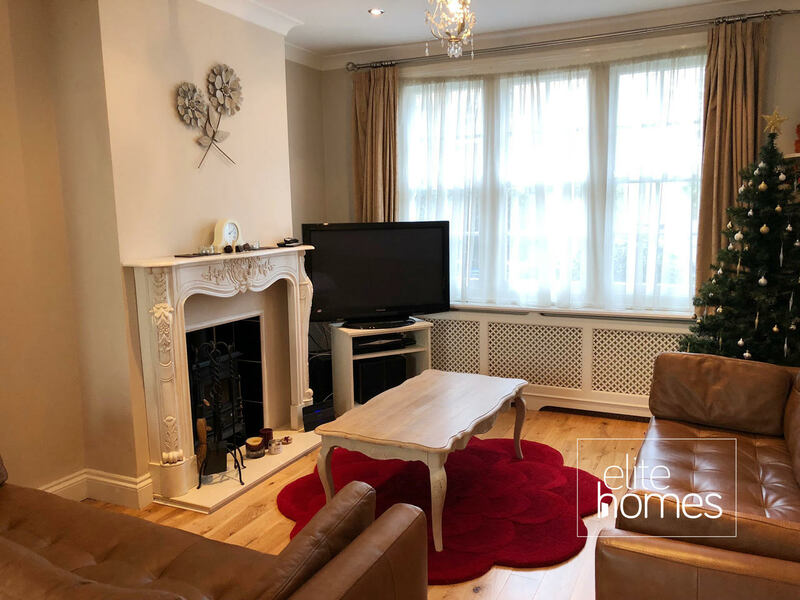 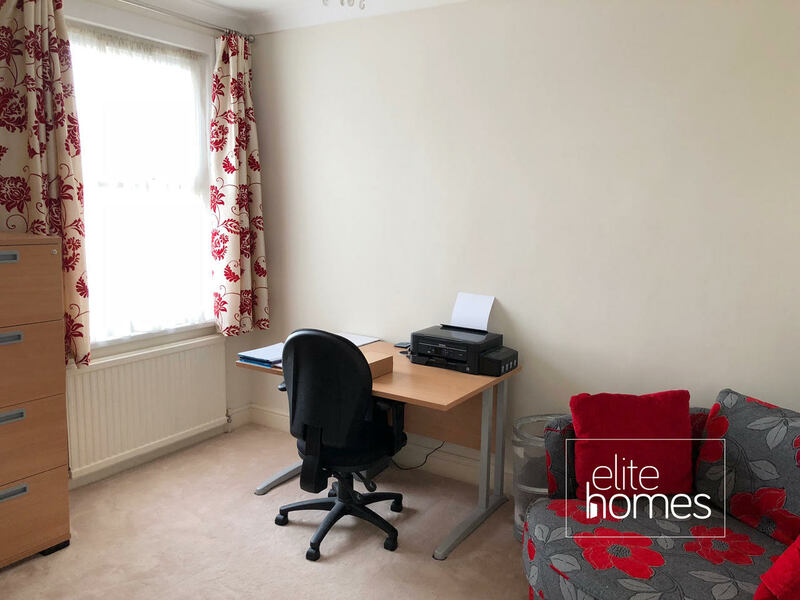 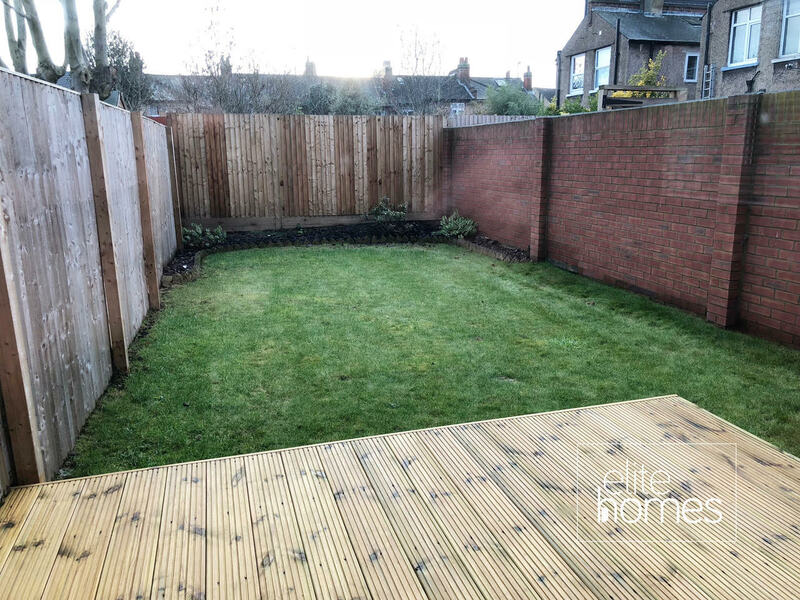 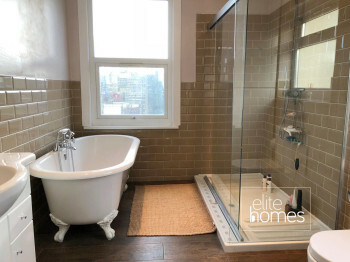 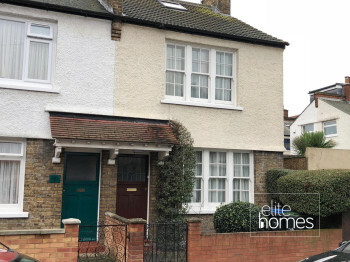 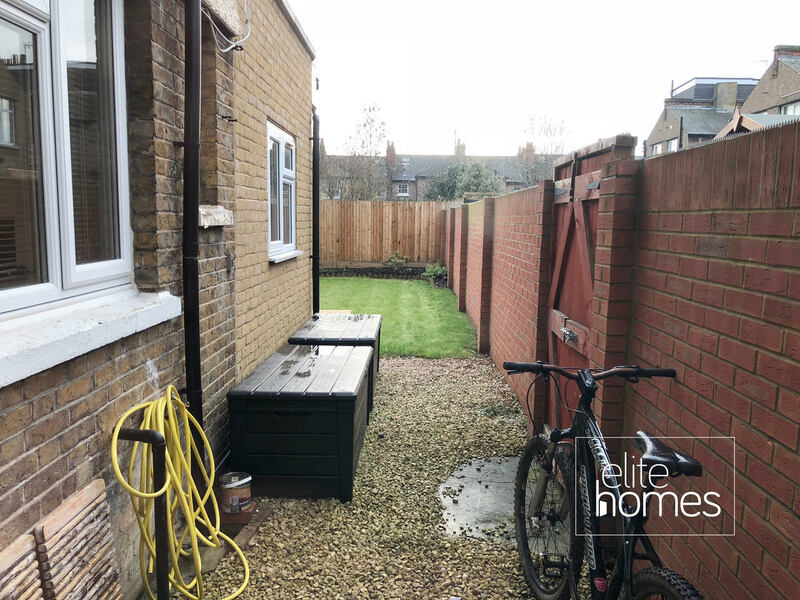 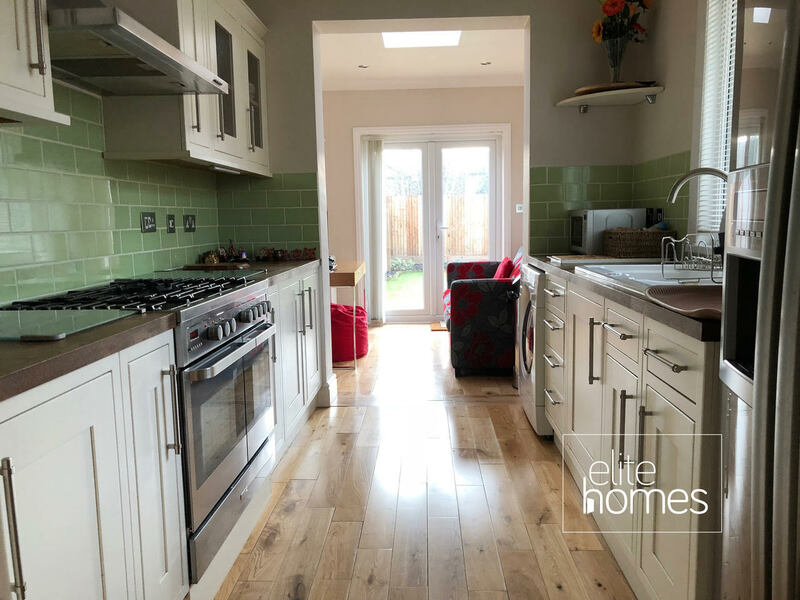 Elite Homes are pleased to offer a large 3 bedroom recently refurbished house in Enfield, EN1. The property benefits from the below, Recently refurbished throughout. 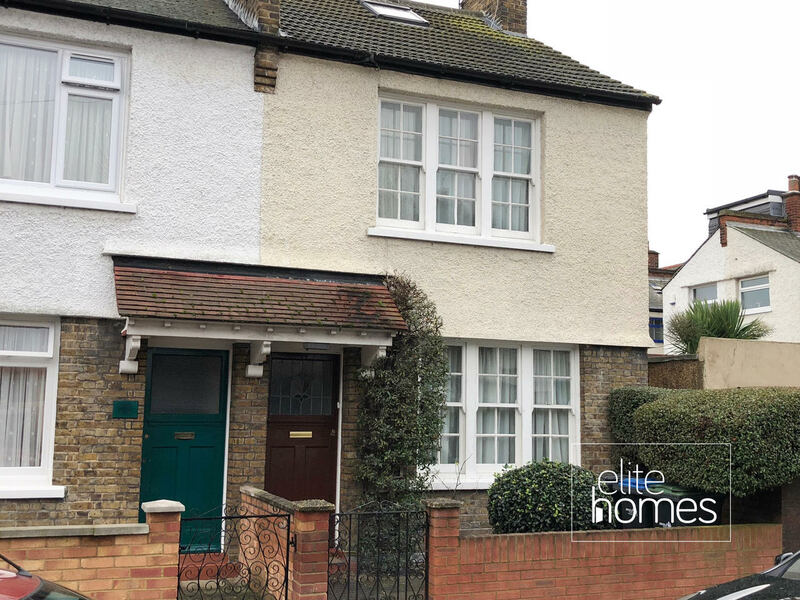 8 minute walk to Enfield Town Rail station. 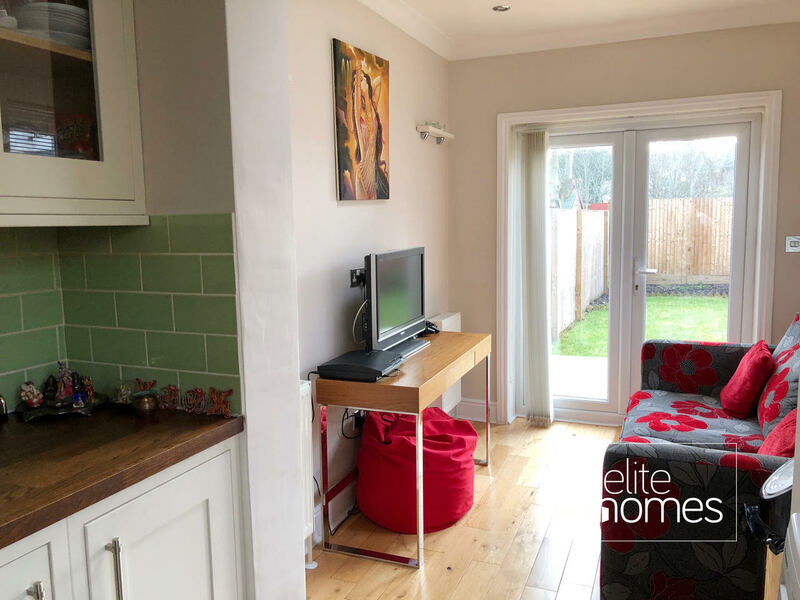 Please note the property is available from the 01/02/18, bills are excluded from the rent and unfortunately the landlord doesn’t accept housing benefit claiming tenants.